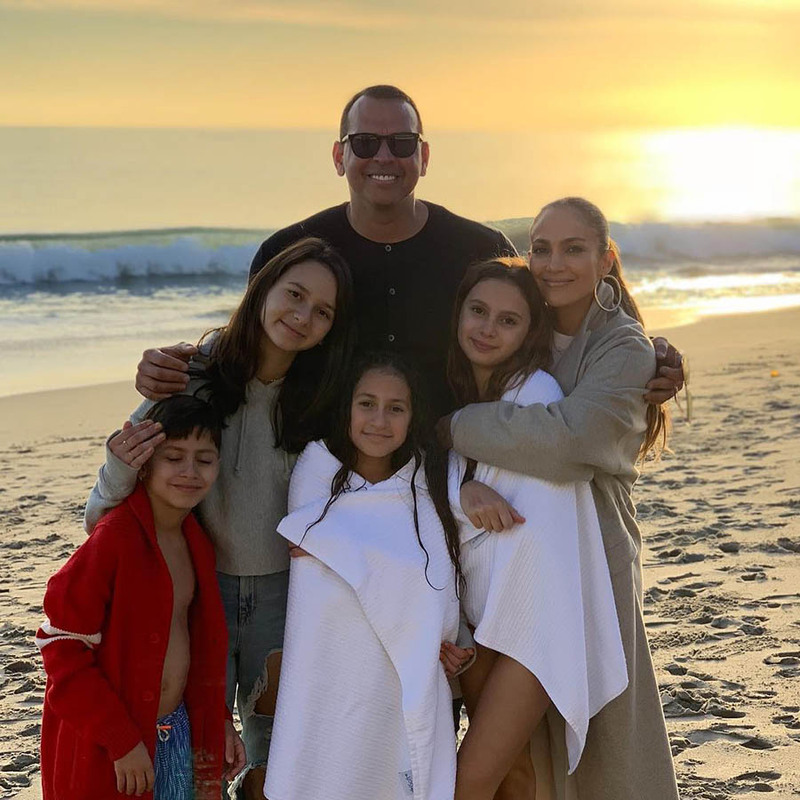 American superstar Jennifer Lopez might be Jenny from the block, but she’s got one rock that won’t fool anyone – her engagement ring from former Major League Baseball player Alex Rodriguez. 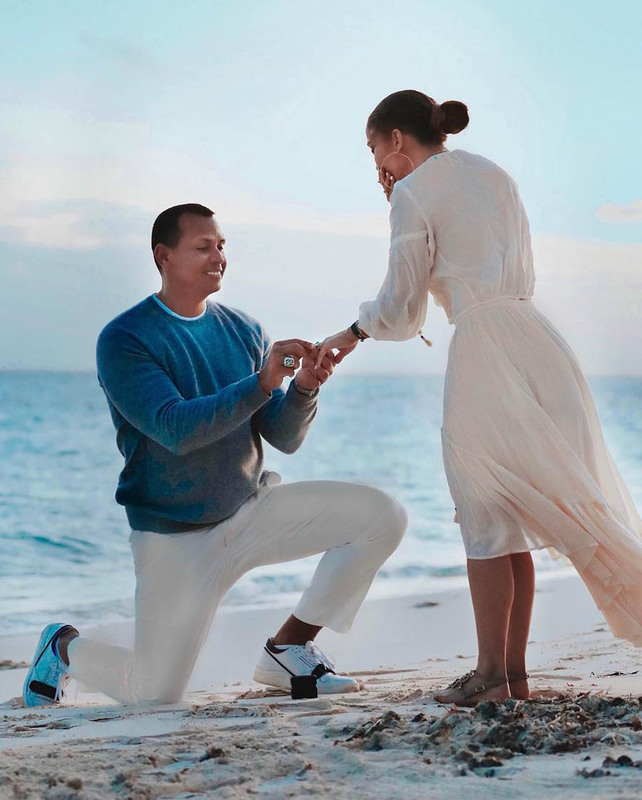 After a two-year courtship, Rodriguez proposed while on holiday in the Bahamas on March 9, 2019, going down on one knee on a sandy beach while Lopez looked on in surprise and disbelief. The couple, affectionately dubbed “J-Rod”, then showed off the gleaming emerald-cut diamond ring – estimated to be 10-20 carats and worth at least a cool million (or more) – on Instagram. What made their proposal even cooler? 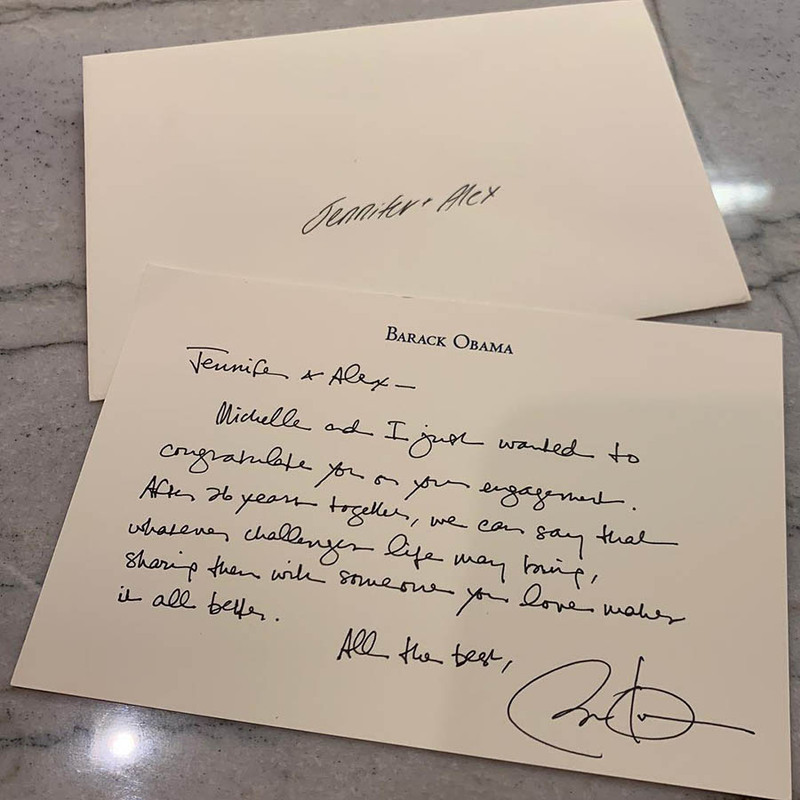 When former US president Barack Obama sent them a hand-written note congratulating them on their engagement, and when popular TV host Ellen Degeneres revealed that she might have been the reason why the couple got engaged. 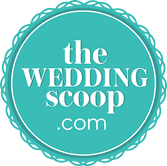 Keep scrolling for the video and more photos of the proposal and of the happy couple! Photos from @jlo and @arod on Instagram. Congratulations on your engagement, Jennifer and Alex!